Do you subscribe to Birchbox? If not, you should! 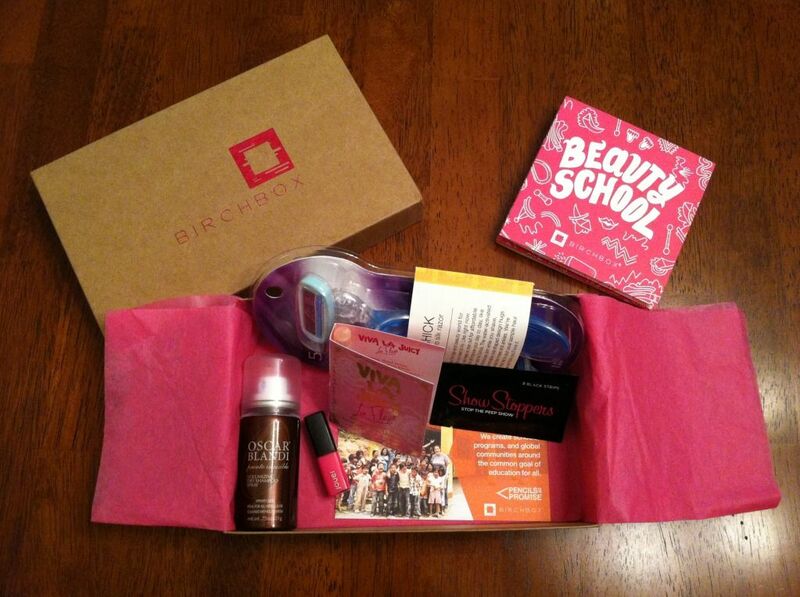 Birchbox is a monthly beauty subscription where you get mailed a box of goodness sample size beauty products. For just $10 a month, it’s totally worth the price. You are mailed about 4-5 different products each month ranging from skin care, hair care, makeup and nail care. 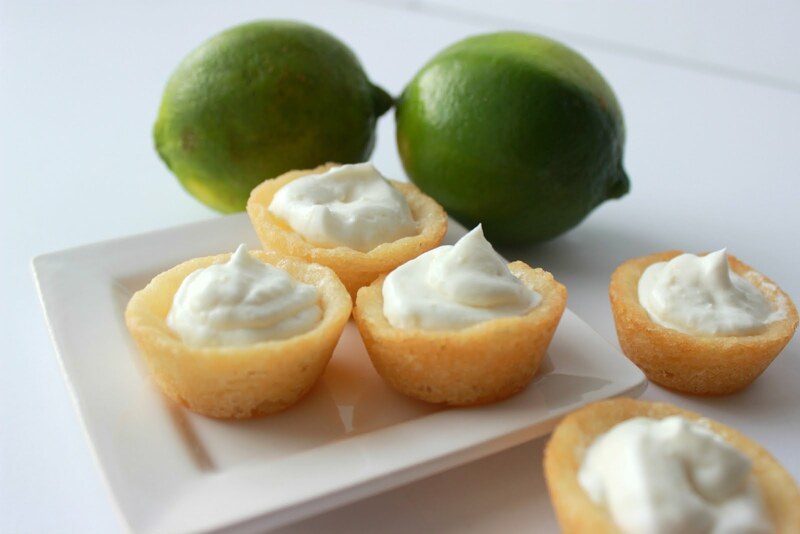 Most of the time the sample sizes are pretty close to full size and last a long time. I anxiously await the arrival of my box at the beginning of every month because each month brings new surprises, it’s like a beauty grab bag! Birchbox also has a store where you can purchase full size products. 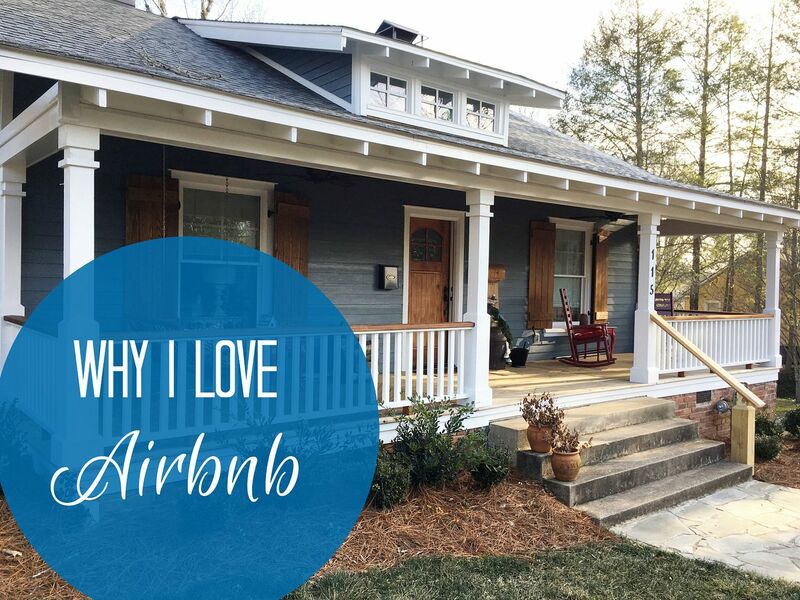 I love it even more because they often have great promotions on products and they give you points which you can use like a discount on your order. 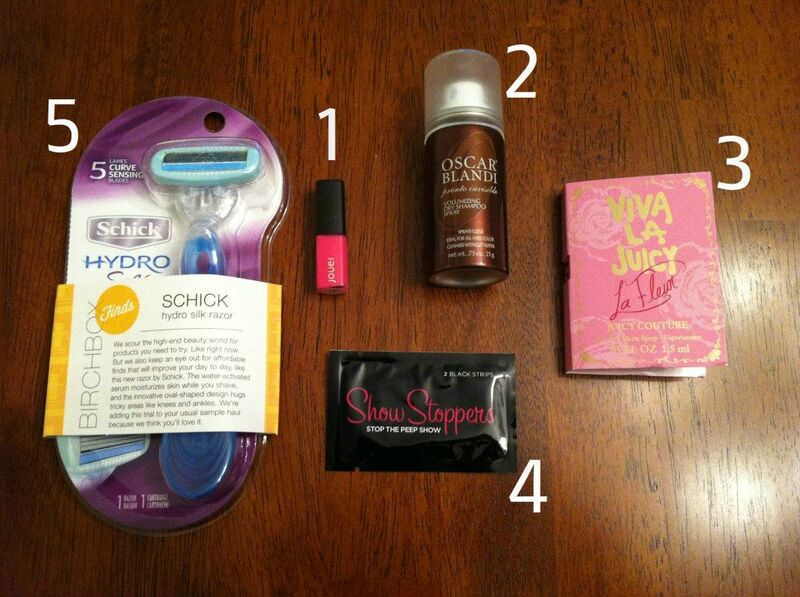 Sometimes to earn points, all you have to do is review the products that came in your box! So easy! Each month has a different theme; August was Beauty School, since it is back to school time. I received 1.) a Jouer lipgloss (in Birchbox Pink), 2.) Oscar Blandi Volumizing Dry Shampoo (I’m already a HUGE fan of dry shampoo, can’t wait to see how this compares to my current brand), 3.) Juicy Couture’s Viva La Juicy La Fleur fragrance and 4.) Designer Fashion Tape from ShowStoppers. My box also included a Birchbox Extra which was a Schick Hydro Razor (5) – ladies, this razor is genius, one of the best I’ve used! I’ll be trying all of the other products soon to see if I fall in love with any new brands. I can’t wait for next month to see what goodies I will receive. To learn more about Birchbox, click here. I love Birchbox too! And let me tell you that fashion tape can withstand the insistent tugging of a one year old's hand. Ohhh, I can't wait to try the tape! Yay! Glad you are following! 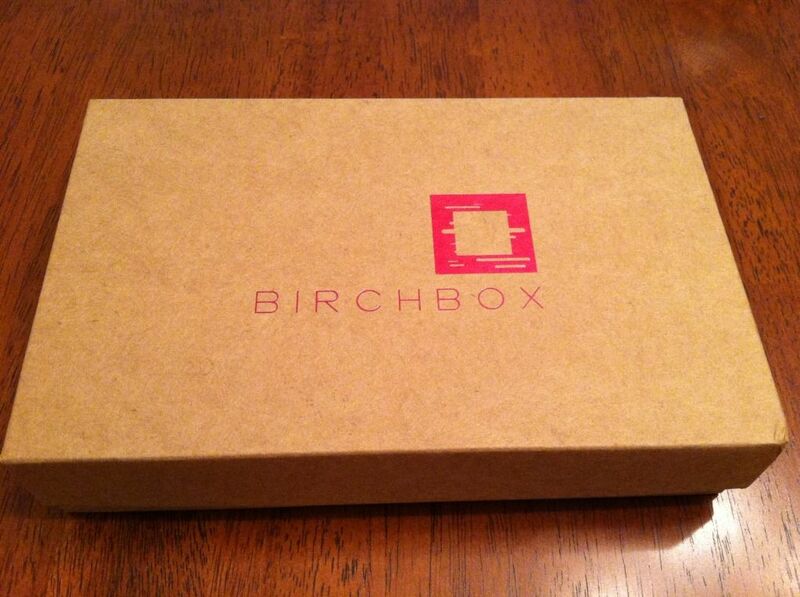 Omg I had never heard of Birchbox! I'm signing up!!! Thanks girl! Torrey, there is also a similar type of subscription for pregnant women and new moms - its called blumm box. Different company, but similar type of program. They send samples for both mommy and baby. Hi! I'm your newest follower - coming from over at Chasing Big Dreams. You'll love that razor! I got it as a free sample a few months ago and fell in love with it! Tamara, do you subscribe to Birchbox?